Tom Ford launched 50 shades of girls lip colors with the Boys and Girls Lipsticks ($36 each) this year with two formulas, Lip Color Sheer and Ultra-Rich Lip Color. I stopped by my local Nordstrom the week they launched and picked out a handful to purchase. I’ve been a huge fan of Tom Ford lipsticks from the very start and each year I look forward to seeing their new mini clutch-sized launches. They did Lips and Boys for two years and this year they added a Lips and Girls which I think is super fun. After covering my hand with swatches I ended up with twelve of the Lips and Girls Sheers and five of the Lips and Girls Ultra-Rich formula. A few thoughts on each formula and then swatches + descriptions below. The Girls Lip Color Sheers are just as the name implies, “sheer.” They are ultra smooth, hydrating and have a gorgeous sheen. Most of the colors I saw had some degree of shimmer for the sheer finish, although I did notice a few non-shimmers. They are sheer though. Many of the colors I picked out ended up looking very similar once on my lips. I should have picked some of the deeper or brighter colors for more variety. All the colors I tried were smooth in coverage except Carine and Lena, both of which were a bit streaky on my lips. To me these have a similar vibe to that of the Chanel Rouge Coco Shines and YSL Volupte Shine Oil in Stick, just with a little less slip, not quite as balmy, and with a tiny bit more pigment. Lasting power isn’t going to be exceptional since they are sheer and glossy so reapplication is going to be necessary. I don’t mind since they feel so comfortable on the lips. The Girls Ultra-Rich Lip Colors have more pigment with a soft glossy finish. I absolutely love this formula and wish the entire line of Lips and Girls had been like this. I have and love the full size Revolve Around Me and the Lips and Girls are just as good in terms of pigment, coverage and comfort. They hug the lips nicely and the colors are gorgeous. On my pigmented lips some of the shades I picked also look similar, the difference will be more noticeable if you have lighter colored lips. I’ll note the difference in undertone below. All lip swatches on bare lips, foundation shade worn on the skin is the Tom Ford Waterproof Foundation/Concealer in Natural. I feel like a broken record about this one but it’s really one of the best ones I’ve used in a long time and has still held up really well in the Florida heat/humidity. In case you still have not seen the review, it’s posted here with swatches of Bisque, Natural and Sable alongside MAC Studio Fix Fluid swatches for reference. For those who want to know my MAC shade, I fluctuate between NC25 and NC37 in the liquid because I tan easily. Right now I’m the equivalent of NC37. I don’t know what shade I am in the powder, many years ago I used to use C3 and C4 but I developed a severe allergic reaction to the powder and have been scared to re-try it since. Bradley added below to the arm swatch set below, review + swatch of that color in this post here. Overall thoughts is I love the formula, it’s truly top notch. The Lip Color Sheers are as the name implies “sheer” and while I knew that was what I should expect, I feel like I could have skipped more than 3/4 of the colors I bought because they look so similar once they are on the lips. Out of the 12 sheers I bought 4 of them broke at the base which is heartbreaking so I’m going to hopefully exchange those at Nordstrom. 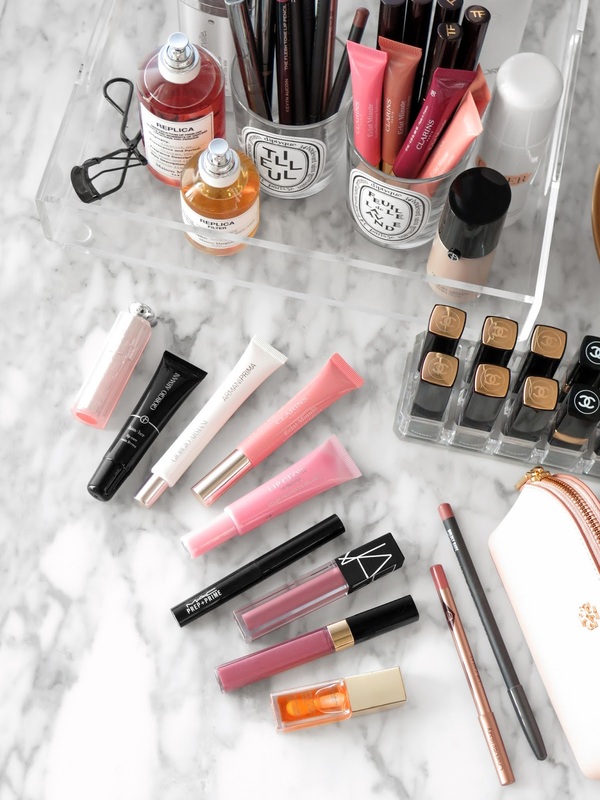 This has never happened to me before with any Tom Ford Lipstick (and I’ve tried all of the formulas) and based on the fact that most of mine are still ok, I think it could have just been duds. For those suspecting it might have been heat that melted or softened them at the base – I make sure everything is back at air-conditioned room temperature before swatching. I love the Ultra-Rich formula – it is one of the best formulas I’ve tried. I love the smooth glossy finish and the colors are really quite pretty. Out of all the colors I bought, my top 5 picks: Nina, Ellie, Katherine, Zoe and Valentina. Although Katherine is a pretty good dupe for Bradley so they are most likely too similar to justify owning both (if you don’t want dupes). There are some new shades of Lips and Boys but I decided to skip them this round which is a good thing because there are tons of new shades in the Lip Color and Lip Color Matte formula which I’m dying to see in person. 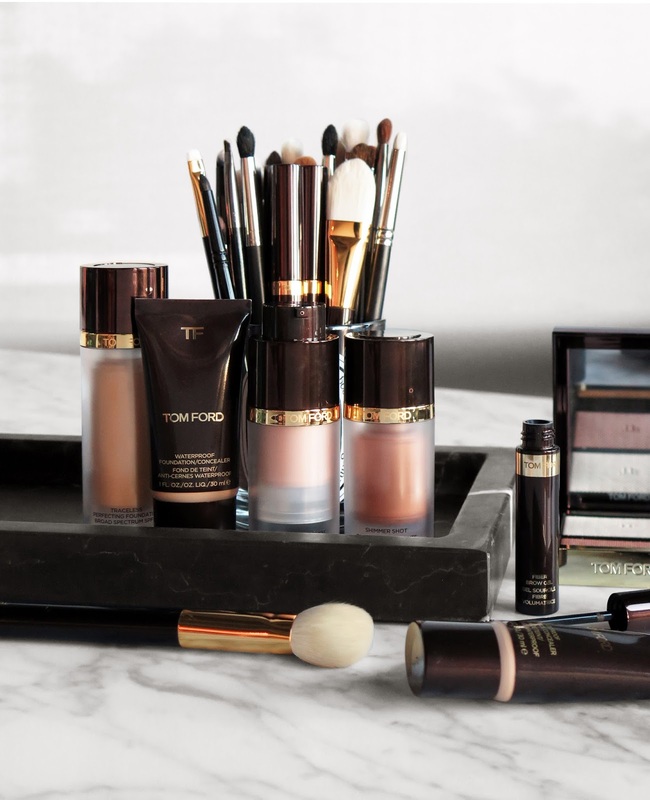 You can find the Tom Ford Boys and Girls at all counters now, the girls shades are available individually for $36 each, in a 50 piece set for $1,980 and also in a trio set at Neiman Marcus for $108. I bought mine from Nordstrom. Also available at Neiman Marcus, Sephora, Saks Fifth Avenue, Beautylish and Tom Ford Beauty. They are limited-edition. Have you checked these out yet? What did you think?